It is reported that FGV is “objecting to Isa's Jan 25 discovery application for the documents”. The High Court here today therefore fixed “April 12 as hearing for the discovery application before Justice Azimah Omar”. Lavinia Kumaraendran, the lawyer for Isa, said her client had also filed his defence on Friday. 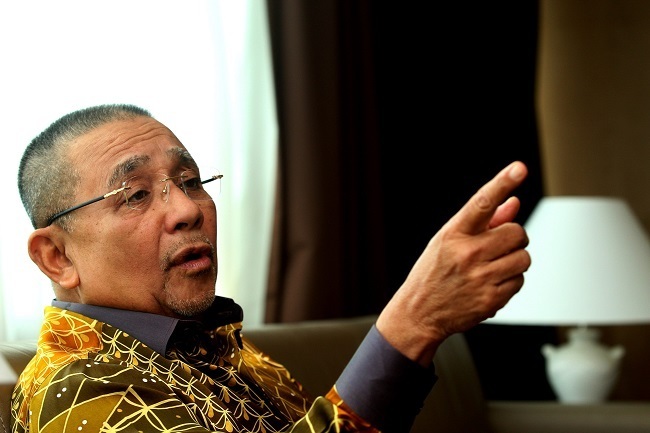 Former Felda CEO/president Mohd Emir Mavani Abdullah is set to file his defence on Wednesday, stated the same report. FGV Holdings Bhd, through a statement to Bursa Malaysia on Nov 30 last year, clarified that the suit against the two defendants was related to the purchase by the company of the two luxury condominium at Troika, Persiaran KLCC at above market price.